Our major prize winners Philip Mann and Scott Morgan both have WON a Principal Kitchens Outdoor Alfresco BBQ with granite benchtop, Inalto 6 Burner BBQ, Inalto 145L bar fridge and cabinetry valued at $9,984 RRP (including GST). 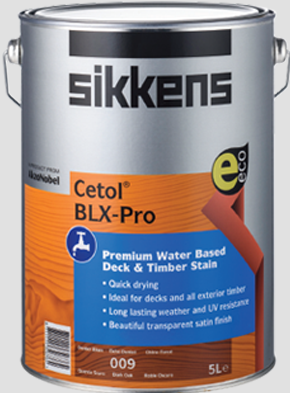 Congratulations to our lucky WINNERS who have each won a 5L tin of Sikkens Cetol BLX-Pro premium water based timber stain. 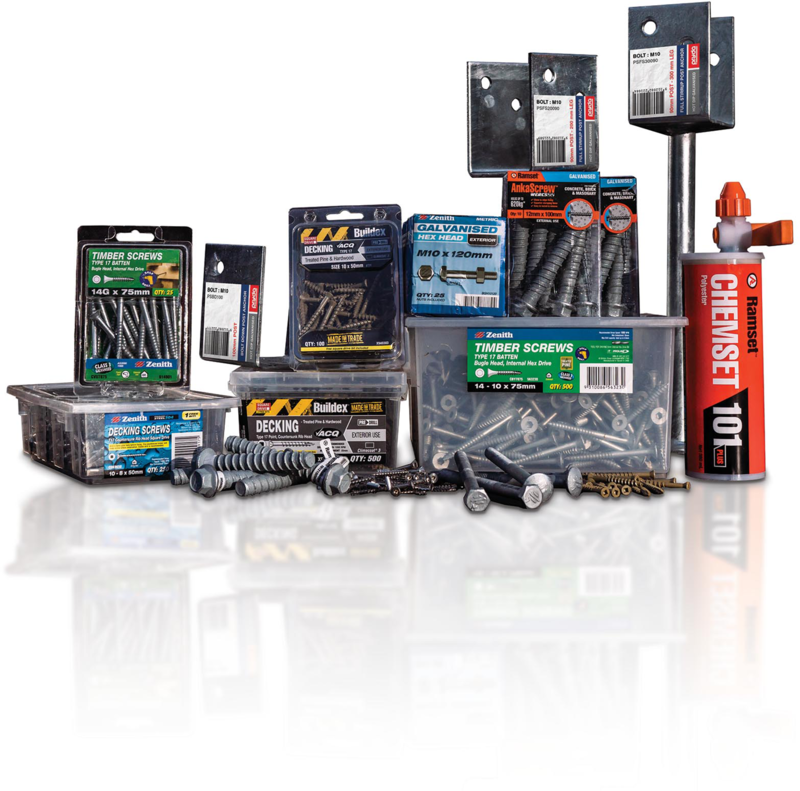 TO FIND OUT MORE ABOUT OUR EXTENSIVE RANGE OF TRADE QUALITY PRODUCTS CLICK "HERE" TO CHECK OUT OUR NEW WEBSITE. Some of the above-listed winners submitted multiple entries and have therefore won multiple units.